Books I want to buy! Oh my gosh, I already own so many books, that I have yet to read but there are so many more I need to own! 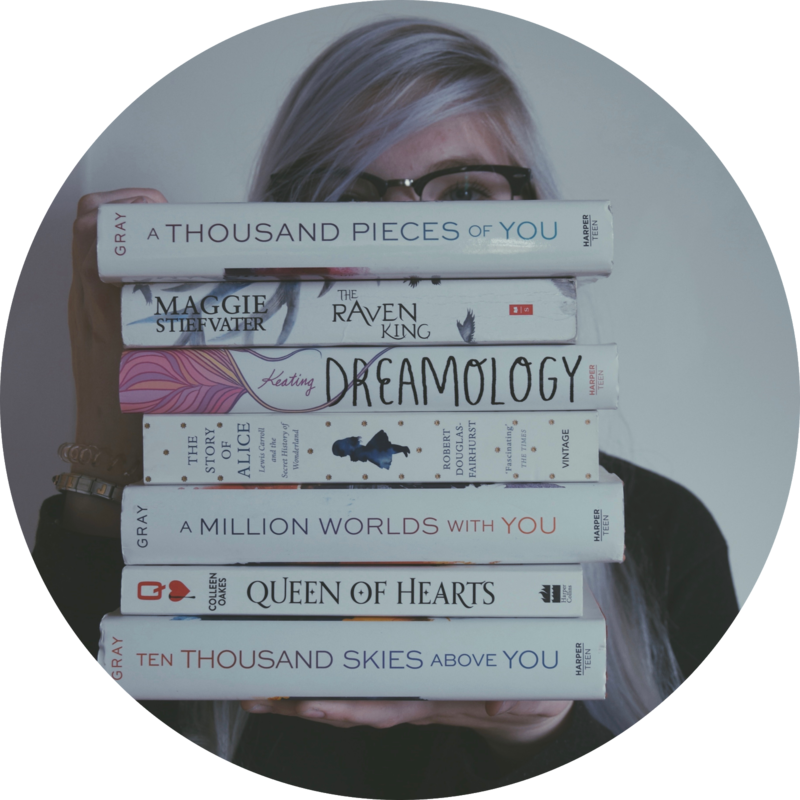 The problem is: I don't have any money to buy them (especially after my phone decided to stop working...) Still I just want to tell you about the books I want to buy next and why I crave them so much! I heard so many good things about this book - it just sounds so intriguing and also it seems to be a very diverse read! I loved the Lunar-Chronicles, so naturally I want to read more books written by Marissa. If you followed me through the past weeks you may have noticed that I am OBSESSED by Sarah J. Maas' books at the moment! I only listened to them on Audible, but I really want to own the physical copies just to show my love for them to everyone! And because I love the Throne of Glass-series so much, I want to continue reading Sarah's books! Again, I heard so many Booktubers talk about those books and I just have to get them! Also, just look at those covers - they are just so beautiful! One more book that intrigues me just because of its cover. I don't even know, what it is about, but I know that I need it on my shelves! So many people told me to get these two books and that's why I need to get them! An other diverse read on my list, that I only heard fantastic things about! Staying in the theme of diverse reads and beautiful covers: this book has both of those things and that's why I need to pick it up! I first saw this book on Tumblr and the cover just got to me - normally I am not a big fan on people on the cover but this one is an exception! There are so many more books I want to get and if you want to know all about them, then just leave a comment and I will do a part two of this! Also, tell me about the books you want to get (maybe I will add them to my ever-growing list)!